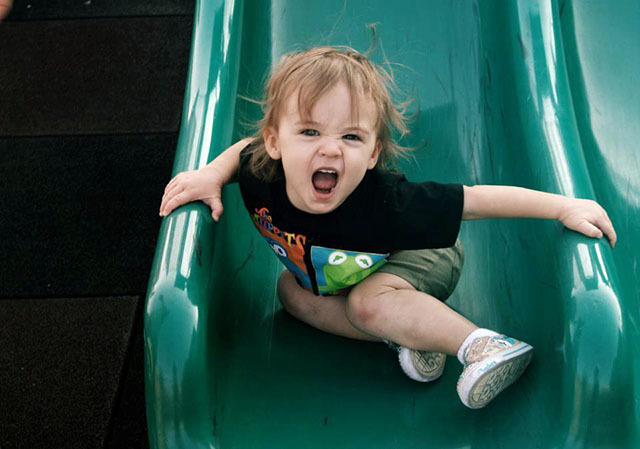 Announcing the winners of our Joy of Play Photo Contest! | KaBOOM! 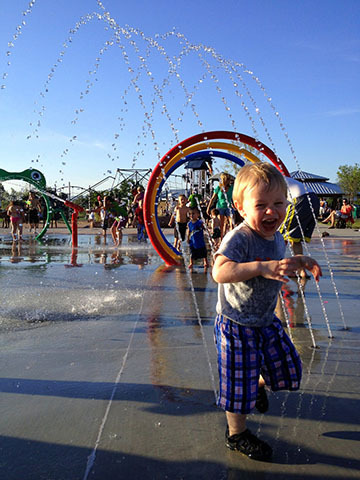 Announcing the winners of our Joy of Play Photo Contest! In September, we asked you to submit your best shot of a happy child at play and to let us know why your family values play. After receiving nearly 500 submissions to our Joy of Play Photo Contest, we're pleased to announce the winners! Traci Orr says: "Samson is a little shy, but being on the playground gives him a sense of fearlessness and helps him connect with other kids. Free play allows him to expand his imagination and express his creativity. It also helps us connect as a family and learn more about each other." 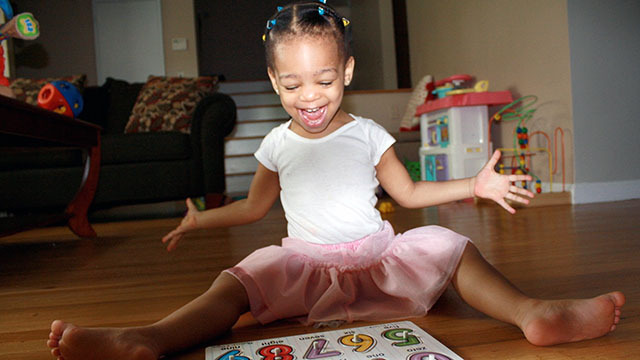 Angelyn Smith says: "Play helps us bond as a family. It helps us trust each other and appreciate each other's laughs and smiles. We value playing with our daughter as we want her to grow up seeing the world as an adventurous place." Carly Morgan says: "Eva didn't start walking until almost 18 months and she was a very clingy, whiny baby because she couldn't get around easily. 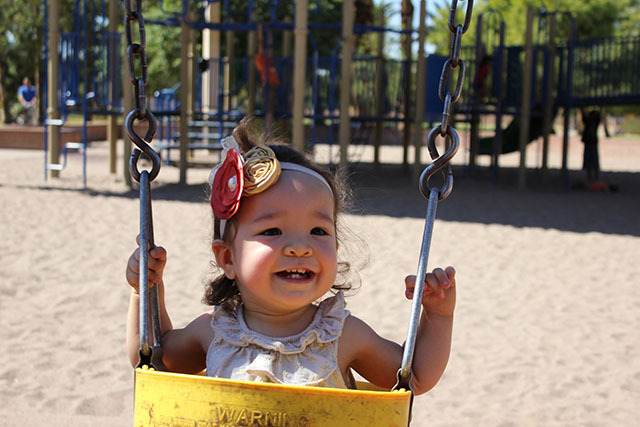 As soon as she took her first steps, we hit the local playgrounds and her independence just exploded! Now she launches herself down the slides without any help (or fear!) and she's sure to add a 'Yeah! Yeah, baby!' at the end to let us know she's proud of herself. She's almost as proud as we are!!" Cynira Clay says: "My family values play because it gives the kids the opportunity to be kids and just explore the world on their own. We feel it’s necessary for child development socially and emotionally."